With the name Oktoberfest, everybody would expect the most famous beer festival to be held in October. This is not the case. The greater part of its duration – nearly three weeks – takes place in September. 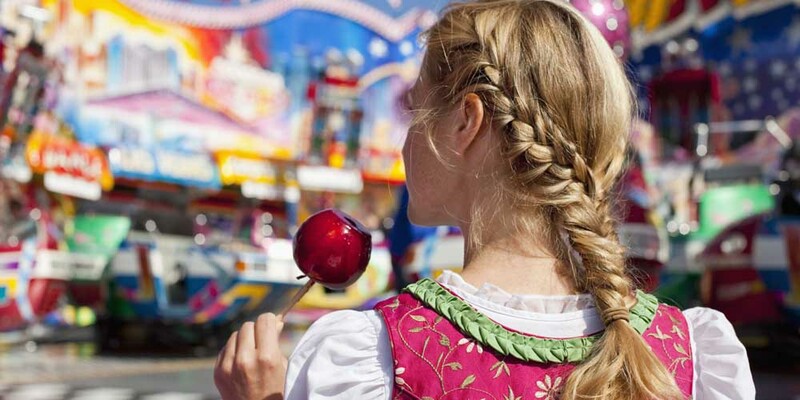 It all dates back to 1810 … to the origins of the festival: the first Oktoberfest was in fact the marriage feast of Prince Ludwig to Princess Therese. It started on 12 October, finishing on 17 October and all the citizens of Munich were freely invited to participate in the feast. In subsequent years, as the festival was organised as an event, it was moved to September, when the weather conditions are better, the days longer and warmer. In recent years, the Oktoberfest is held between the months of September and October.